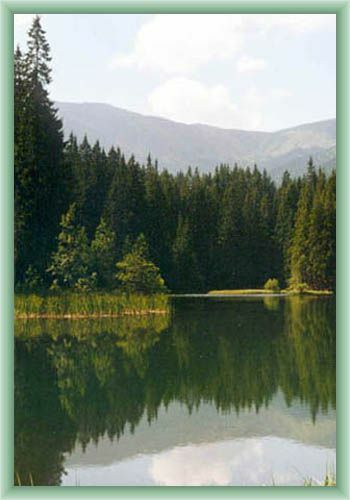 Vrbicke pleso is situated in Demanovska dolina (dell). 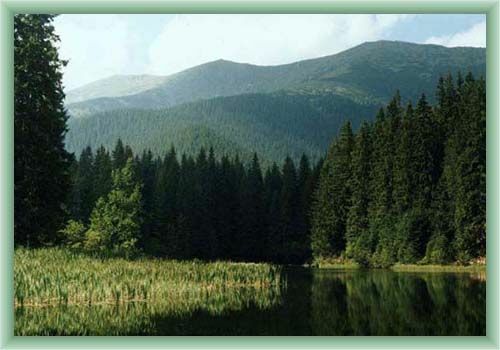 It is one of the most rushest places in here as the only mountain lake in the Low Tatras mountains. The lake is popular for its crystal pure water in which beautiful mountain massifs are mirrored but plenty of historical sights surround this place: a Jewish synagoge, a local historical museum of J. Krala, St. Nicolas church. The visit of open-air museum in Vlkolínec and Church of St. Cross made whole from wood are realy worth it as well.